Rapelang Rabana, BCX's new chief digital officer. 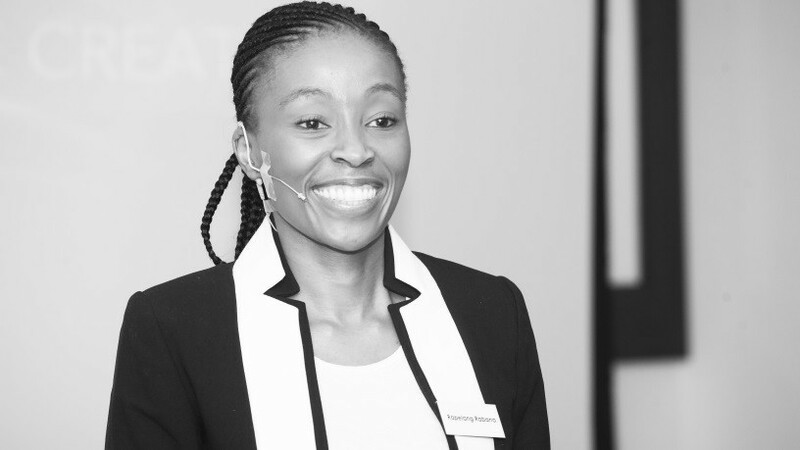 BCX has appointed Rapelang Rabana as chief digital officer. The ICT solutions company says Rabana will fill a pivotal role for the company as it seeks to further enable disruptive, innovative technology. "We are excited that Rapelang is joining us," says Ian Russell, CEO of BCX. "Rapelang is a true maverick and disruptor. She has done truly amazing work to advance technology in this country, and I know she will do the same for BCX." The company says Rabana will bring to BCX a wealth of knowledge and entrepreneurial spirit. Her considerable experience has been gained through several years at the forefront of digital innovation that include her previous roles as founder and CEO of Rekindle Learning, a learning technology company that challenges the status quo of traditional academic learning through innovative technology solutions; and as an executive director of Nisela Capital, a Sub-Saharan African advisory, asset management and private equity firm. BCX adds that Rabana is also an internationally lauded entrepreneur, featured on the cover of Forbes Africa magazine before the age of 30; selected as a Fast Company Maverick and named a Young Global Leader by the World Economic Forum and Entrepreneur for the World by the World Entrepreneurship Forum. As chief digital officer, Rabana will be responsible for driving innovation at BCX, while playing an integral role in developing the digital strategies for key customers. She will also be tasked with developing new innovations and businesses and bringing them to scale. Rabana will continue to serve as a non-executive chairperson for Rekindle Learning and non-executive director of Nisela Capital. Rekindle Learning will also join BCX's parent company, Telkom's FutureMakers programme to facilitate market access and growth. Rabana will officially join BCX on 1 December 2017.